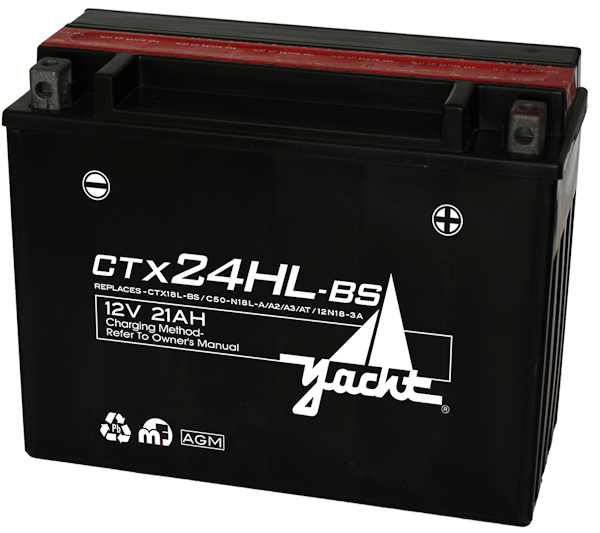 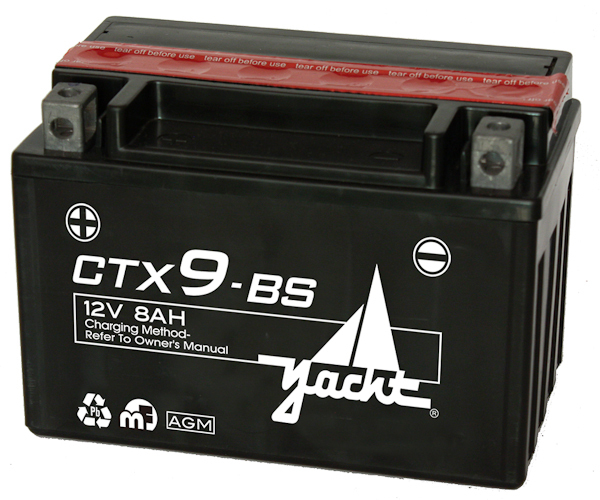 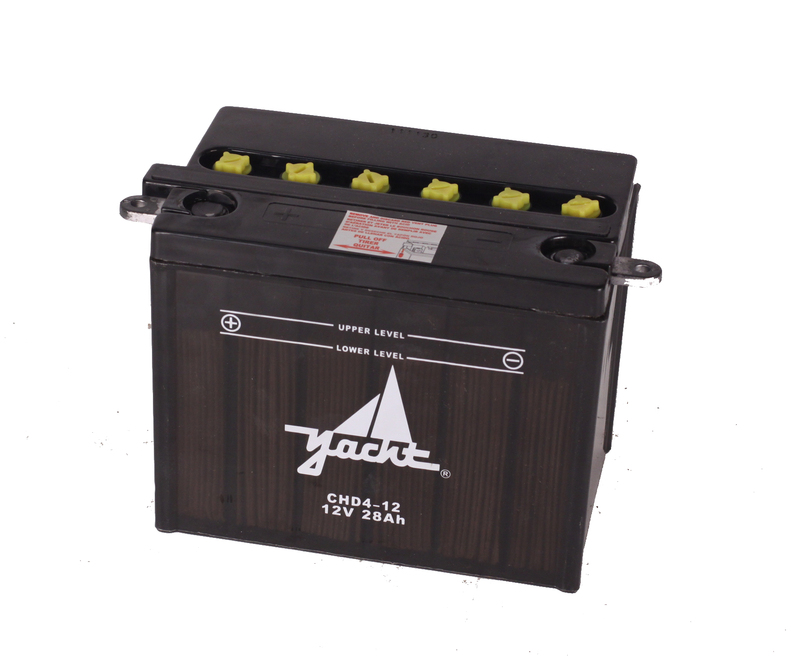 Do you need to purchase a new Yacht CTX20-BS battery for your UTV, PWC, or ATV? 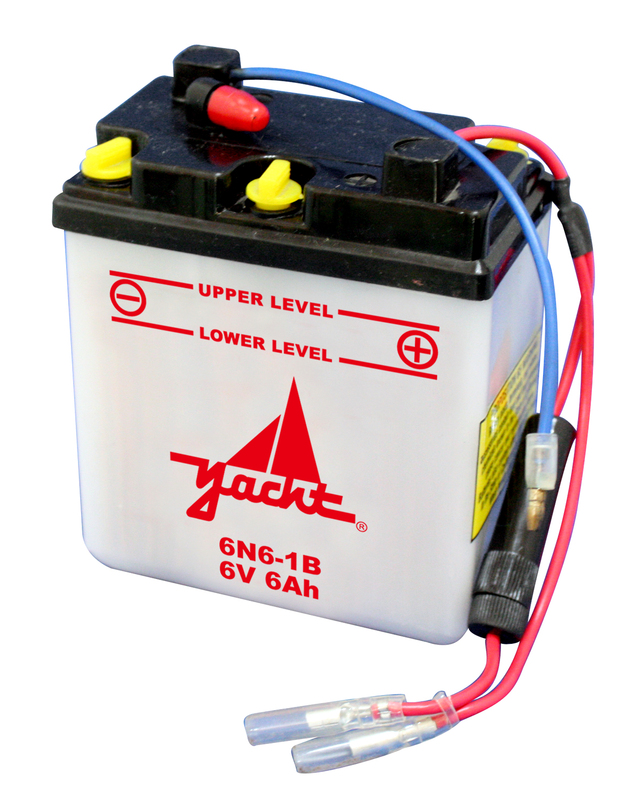 At Battery Outfitters, we have motorcycle batteries for sale, plus a free one-year replacement warranty. 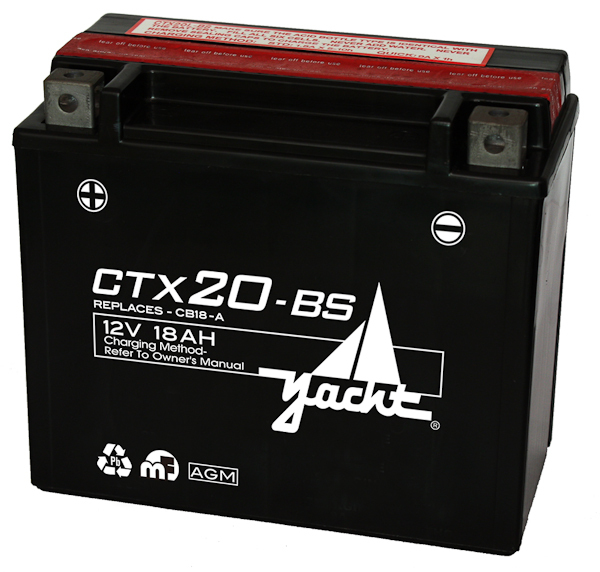 Purchase your 12 Volt AGM Yacht CTX20-BS and get back to riding again!